How fun! 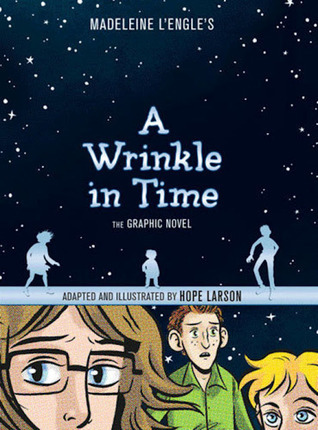 I work at a library and I’ve been noticing that there’s a trend of adapting classics into graphic novels. So far I’ve seen The Call of the Wild and The Odyssey. Redwall has even been adapted!